I've been on YouTube for about 3 years now and although my numbers aren't astronomical, I still feel like I've come a long way. I started my channel back in 2016 with the intention of honing in my Journalism skills and creating content I was actually passionate about. Along the way, I made every mistake in the book and learned from them too. Starting a Youtube channel can be terrifying, it is such a saturated platform with hours of content uploaded every hour (300 hours of content per hour to be exact) It's a lot! So how do you compete? Where do you start? What kind of equipment do you need? What camera should you buy? I covered all of those questions in this video. I know that there are many videos like this online, but what makes this one unique is that you're gaining the perspective of a smaller YouTuber. Someone with a modest (but loving) following and a realistic budget. 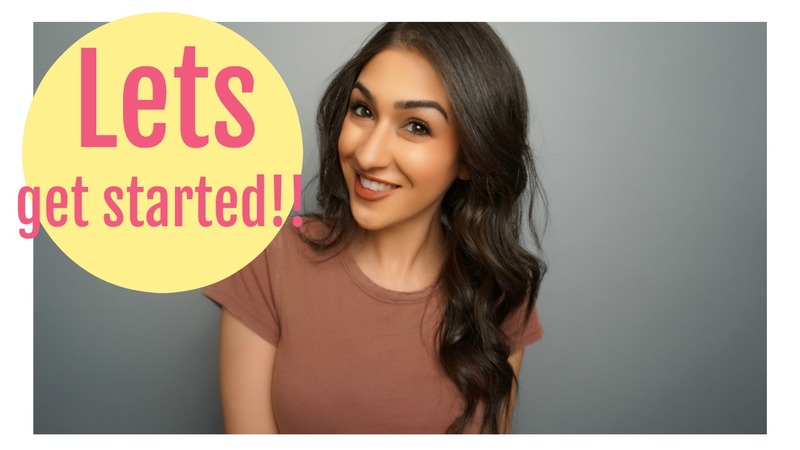 I hope this video answers all of your questions, but if you have any more (about marketing, monetization, algorithms, finding your brand) don't hesitate to leave them in the comments below and maybe I can create a follow-up video! Petya I : I think your video is really insightful, Layan. I learned some new things. 😄 Honestly, I give you thumbs up for some more videos related to this topic!